Australian golden girl Cate Campbell has slammed swimming’s world governing body FINA for threatening to ban swimmers from competing at the 2020 Tokyo Olympics if they join a new professional league offering prizemoney to competitors. Many of the world’s best swimmers have signed up for the US $2.1 million International Swimming League, that was due to start in Europe this month, only to be warned they wouldn’t be blocked from representing their countries at the world championships and Olympics if they take a dip in the golden pond. Australia is among several swimming countries that have asked FINA to endorse the new league but FINA’s stubborn refusal and subsequent threats have infuriated swimmers the world over. 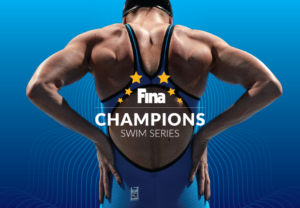 The ISL promoters has since agreed to delay the launch of their competition for another year while they consider legal action as leading swimmers begin speaking out at how fed up they are at the way FINA is running the sport. “The world governing body is doing a disservice to the very people that they are supposed to advocate for and protect,” Campbell told The Daily Telegraph. “It’s a sad day for sport because we are taking away a great event and losing an opportunity to grow the sport. 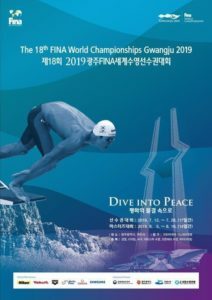 Although FINA has introduced prizemoney for the world championships and World Cup, top competitors have become increasingly angry at the lack of consultation they receive on key issues, particularly over the starting time of races to fit in with US television. 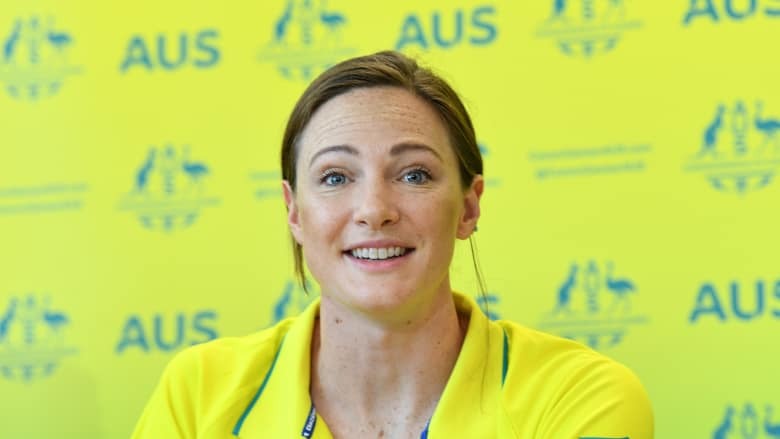 Cate Campbell and Dawn Fraser are united in their opposition of FINA’s threat to ban swimmers from Tokyo if they join a new professional league offering prizemoney to competitors. “I think that FINA have forgotten that they exist because of athletes because there are people who are passionate enough to get up and train 10 sessions a week and work the hours that are required to be an elite athlete,” Campbell said. 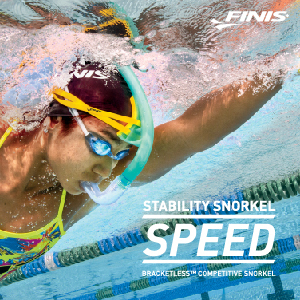 “FINA is not supporting us, they are putting swimmers at the bottom of their priority list. “I can guarantee that just about any athlete in the world would have said that this ISL is a good thing and good opportunity to grow swimming globally but FINA’s worried that it’s going to cut down on their revenue. According to FINA’s 2017 financial statement, the organisation has total assets of just under 158 million Swiss Francs (AU$215 million). Its expenditure for 2017 topped 57 million Swiss Francs, including over 6.7 million on “FINA Family Expenses”, which includes hotel, travel and per diem costs for officials. Many of the major national swimming federations support the idea of the ISL to grow the sport and allow competitors to make money but have been warned they too will be sanctioned if they don’t ban their athletes. Swimming Australia chief executive Leigh Russell told The Daily Telegraph that national bodies had been placed in a difficult situation. “We feel very much like we’re the meat in the sandwich,” Russell said. 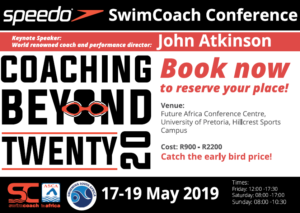 “We’ve discussed the issue with the US, South Africa, the UK and so on, and we’re all very aligned in that we want to give our swimmers the maximum chance of earning some income. No-one wants to stand in the way of that for the swimmers. Australian Olympic legend Dawn Fraser also called on FINA to back down and let the swimmers compete. A four-time Olympic gold medallist, Fraser never earned a cent when she was competing because the sport was strictly amateur so she had to work three jobs to fund her training, including riding trackwork for legendary horse trainer Colin Hayes. Cate Campbell competes during the women’s 100m freestyle heats at the Pan Pacific Swimming Championships at the Tokyo in August. Even so, Fraser felt the wrath of swimming officials when she banned for two years after she was given a clock for winning a race, which was deemed to be breach of the rules. “The Australian Swimming Union accused me of being a professional swimmer,” she said. “I was 12 years old at the time. “FINA really should have learnt from the ban I got because it’s a shame when you get people in these positions. 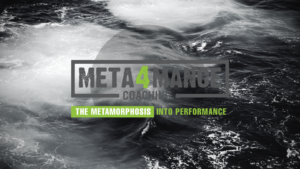 “They don’t even consider the swimmer that put them there and that’s got to change. Cate Campbell: "FINA Have Forgotten They Exist Because Of Athletes"